Acceptance to the 3-week program is by audition only. No audition necessary but must take a minimum of 3 ballet classes weekly. Dancers will be assessed for proper level placement on the first day. No audition necessary but must take a minimum of 2 ballet classes weekly. Dancers will be assessed for proper level placement on the first day. 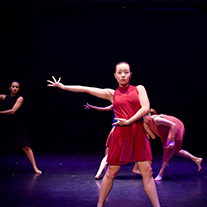 The NCDC Summer Intensive core program offers a rigorous and challenging classical and contemporary dance experience with a world class faculty. Dancers rigorously train daily in core technique classes supplemented with a variety of enrichment classes focused on topics relevant to today’s dance world. Daily ballet & contemporary technique. Supplemental classes may include variations, partnering, character, Pilates, pantomime, improvisation, Gaga, floor barre & more. 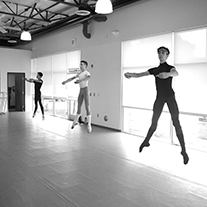 Dancers in the 3 week program will have the unique opportunity to work with innovative choreographers on new creations or learn professional company repertoire to be performed the last day. 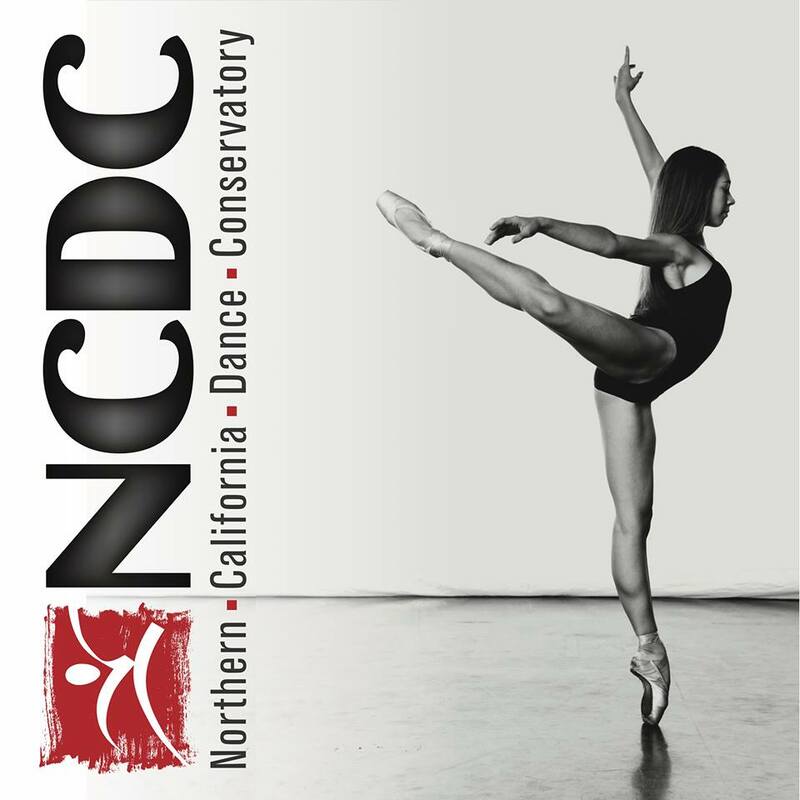 The NCDC faculty and guest master educators from around the world come together to give students an unparalleled level of training. The esteemed faculty has a passion for dance education and works with the students in a professional setting while challenging each student to reach the peak of their potential. All applicants both current NCDC students and students coming from other schools must submit the online Registration Form. Dancers will receive confirmation of Registration via email with further details and instructions. Submit the completed online Application Form. If you cannot attend an in-person audition at the school, a videotaped audition may be submitted. Click here to upload your video audition. Please include payment for the $30 audition fee and a Youtube or Vimeo link to your video. 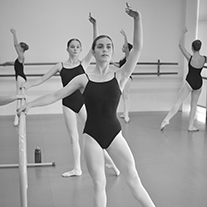 WOMEN: Pointe work including pirouettes, relevés on two legs and repeated relevés on one leg, and turns executed on the diagonal. A contemporary phrase or improvisation demonstrating your personal movement quality and style.